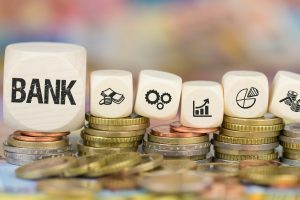 It is important to understand that Maltese banks tend to be rather conservative in both their outlook and their lending policies. 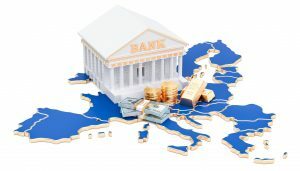 Some Maltese banks will not lend to non-Maltese nationals at all but some do. 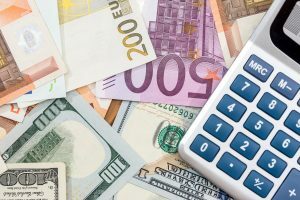 Expat applicants can normally expect a maximum Loan-to-Value (LTV) of 80% though it can rise to 90% in some cases. Note that the LTV percentage will be based upon the lower of either the purchase price of the property OR the valuation of the property. 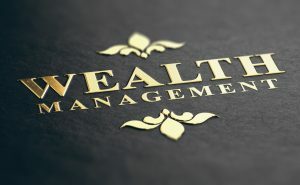 Most banks will lend a minimum of €25,000 up to a maximum of €1,000,000. Mortgage terms are usually 30-40 years and the minimum borrower age is 18 with a maximum age of 65 at full term. 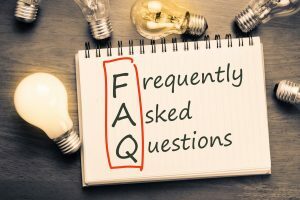 Both fixed rate and variable rate Mortgages are available and fixed terms tend to be either 5 or 6 years. 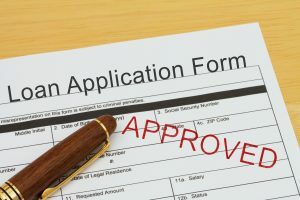 You can apply for a repayment Mortgage (capital and interest) or an interest-only Mortgage. 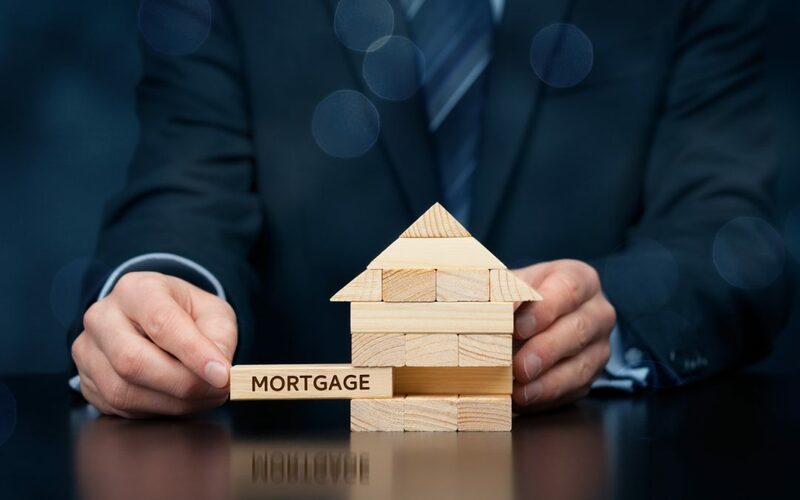 Repayment Mortgages tend to me more popular due to the fact that interest-only products will likely have a maximum term of 5 or 6 years which requires a substantial capital deposit and, usually, a minimum income requirement as well. 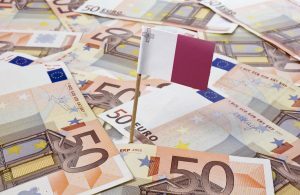 Interest rates vary between 3.15% APR up to 4.75% APR and, as Maltese bank tend to be traditional in their approach, options for early repayment are limited. Please note that exit fees may apply. 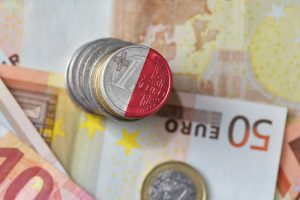 The first thing any expats in Malta will need before applying for mortgage finance is the permission of the Central Bank of Malta. You must also have an active Maltese bank account. If you have both of these then you can complete and application form to submit to the bank. The preliminary agreement for the purchase of the property. Your current passport, full driving licence or National ID card. Proof of Income (employed) – your last 6 month’s payslips, your last 6 month’s bank accounts and a recent tax certificate OR employer’s reference. Proof of income (self-employed) – your most recent audited accounts, your last 6 month’s personal bank statements, your last 12 month’s business bank statements. It is important to note that any prospective income you expect from renting out the property will NOT be counted as part of your income. Your qualification to obtain a mortgage in Malta is entirely dependent upon your having a debt-to-income ratio of not more than 35%. In other words, servicing all your debts, including the mortgage, must amount to a sum which does not exceed 35% of your income. Most lenders will also insist on your taking out life insurance (and possibly other types of insurance) as a condition of granting you the mortgage. Once you found your ideal home, the next crucial step is to secure it. This is where all the hard but fun work begins. 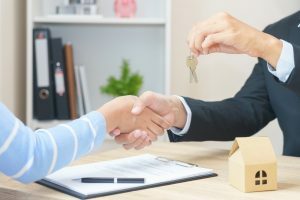 Once you know how much deposit you will give to secure the property, you have to find out how much you can afford and how much do you need to pay in terms of interest.